Within the walls, you will notice that the colors, the forms, the melodies, the aromas, and the flavors mingle harmoniously thus, stimulating and awakening the senses. and a memorable fine dining experience. 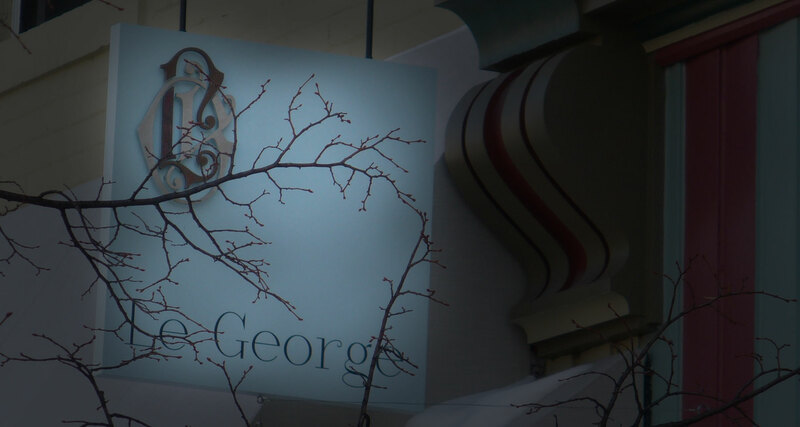 Le George is more than a trendy fusion restaurant. Herein, you will find a spirit of life – a style of living. We create our menu items in accordance with the fundamental recipes of our ancestors. 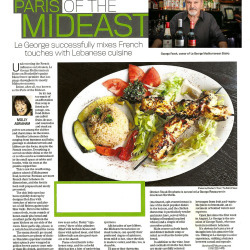 With French and Mediterranean influences fused with traditional Mid Eastern fare, Le George offers a menu like no other. By hearkening back to a time when food was created with no preservatives, chemically derived ingredients or artificial sweeteners and flavorings, we preserve the authenticity of taste and experience. We believe that our ingredients – whole grains, virgin olive oil, fresh herbs and vegetables, légumes, heirloom seeds, and grass-fed cattle – are part of the intrinsic process of preserving health-giving nutrients and giving you the fullest flavor possible. 6 APPETIZERS FOR $6 each, $2 OFF ANY DRINK, $1 OFF BEER, *BAR ONLY. Amazing authentic fresh Lebanese cuisine with a French accent. Cozy environment with perfect service. Very clean!!! Perfect date spot or place to just get awesome food. Amazing food – fresh, unique and not overdone. The owner, George, is always there and always comes by to see how the food is and chat about things. He is a delight. A wonderful Middle Eastern restaurant in downtown Northville. The food was great & a beautiful pretention. I had the artichoke puff, it was wonderful! Definitely will be back. We sat outside on a beautiful day. It’s a great setting in an adorable town. We both had the Chicken Schwarma, which was outstanding! Service was great, and everyone gets greeted by the owner. 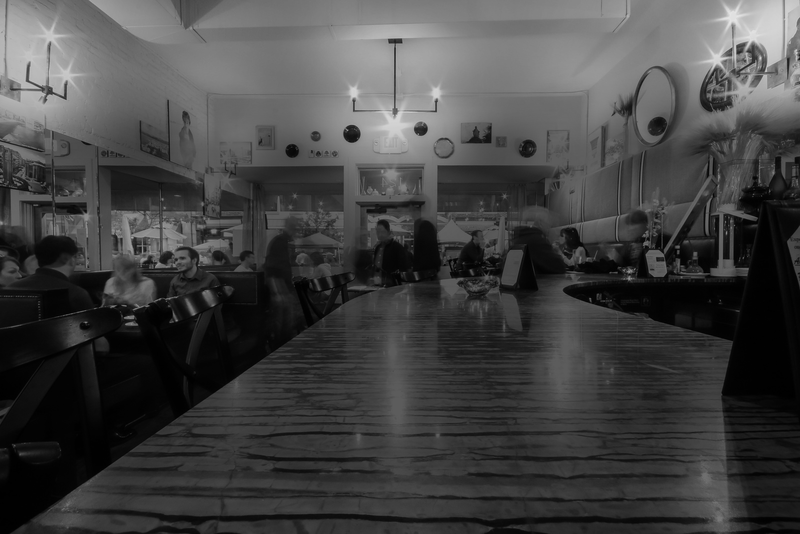 This place is the definition of a restaurant that gets better with age. A feeling of personalized hospitality wafts through upon any visit here and the food has steadily improved. This should now be considered one of the 3-4 best Middle Eastern restaurants in an area inundated by them. I seemingly judge most restaurants in the category by their fatoosh and this is the best I’ve had. Radishes and prolific use of parsley is a must, as is that intensely citrusy and sumac infused dressing. Their version with the added feta and garlic roasted chicken is a dish I could eat 3 times a week. Falafel is also one of the 2 or 3 best iterations I’ve ever had. The Beirut Nights dessert brings the rosewater to the forefront and is a great way to end the meal. Good wine list, wonderful atmosphere and confident service. We went into this restaurant not knowing what it was. We were looking at a house in the area and this place looked inviting. We went in and noticed it is middle eastern food, Lebanese. 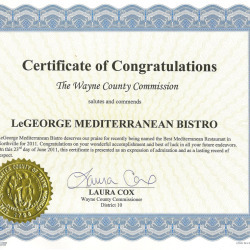 I am middle eastern and have eaten at almost every middle eastern restaurant in southeast michigan. 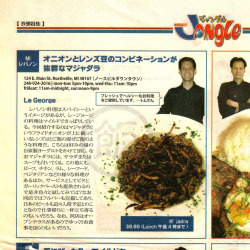 Those do not compare to Le George. In fact, the authenticity of the cooking only compares to my Grandma’s cooking. I had the veggie grape leaf appetizer. I asked for them cold and with a lemon. I recommend you request them this way. They were excellent. The owner came over and when I asked him more about a Lebanese gazpacho on the menu. He insisted on providing me with a sample. It was excellent. He asked if my son eats hummus and brought some over for him, which my one year old loved. I also ordered the Lentil soup, excellent. Salads, excellent. My wife had the m’jadra(sp), excellent. 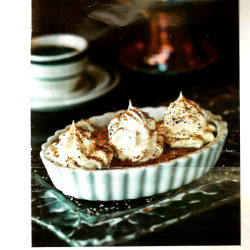 But the best thing was the rice pudding- served cold, with cinnamon- excellent. Atmosphere was excellent. Waitress was great, owner was great. Enough said – go there! Cosmopolitan. Captivating. The Paris of the Middle East. 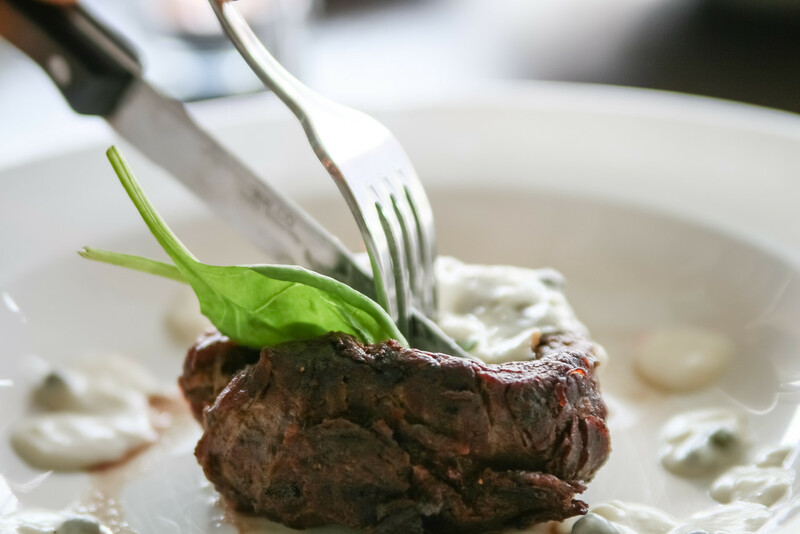 When you dine with us, expect something distinctive. 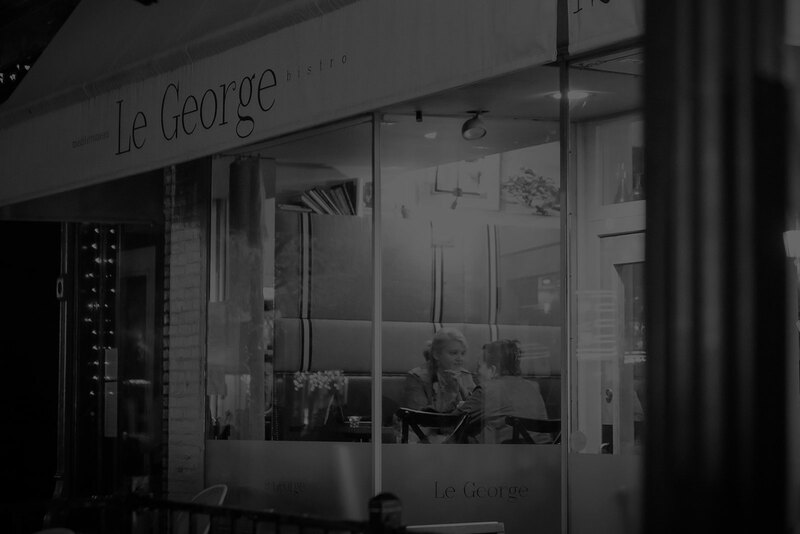 At Le George, dining is the experience. The Paris of the Middle East. Within these walls, you will spontaneously feel the colors, the forms, the melodies, the aromas, and the flavors harmoniously mingling, awakening your senses. You will periceve herein the style of living, a spirit of life.